ACT Logistics offers road freight services throughout South Africa. Whatever you need delivered, we’ll make sure it gets to the right place, at the right time and in good order. At ACT Logistics, we use our in-depth knowledge and extensive network to determine the fastest, most cost-effective and reliable routes for transporting freight by road in South Africa. Whether you have a single item or a bulk shipment for delivery, we’ll get it to its destination safely – and you won’t have to visit a port or depot to manage your own collection. You can also use our online system to track your delivery at any point, in real time. 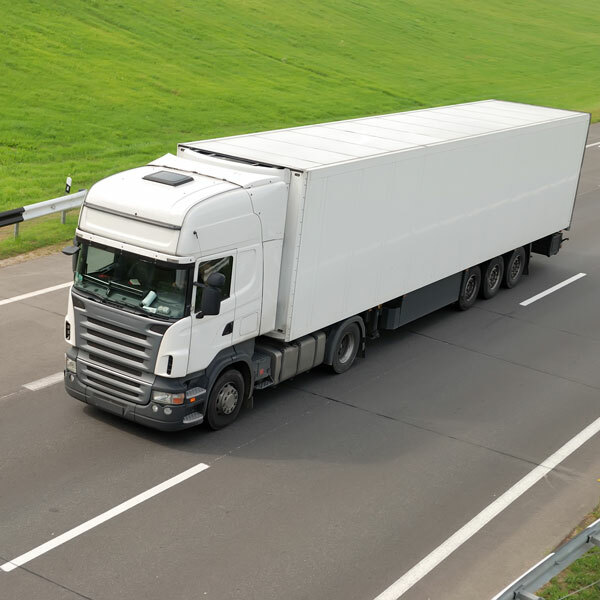 Domestic road freight is ideal for heavier items or bulk shipments that are not time sensitive. We’ll use our road freight service to ensure that your heavy items get to their destination securely and affordably, within 24 to 72 hours. If you need a dedicated vehicle in order to make sensitive or large deliveries, we can help. Our vehicles can handle any load from one to 32 tonnes. With this option, your freight will be loaded onto one vehicle assigned purely for its shipment, and the freight will remain there until we’ve delivered it to the required address.